‘The main beneficiaries have been small farmers, who produce nearly 80 percent of the milk in Asia, because of low costs and a more equal distribution of cows and goats—in contrast to farmland, which can be dominated by big landowners. In Thailand, the top 1 percent owns nearly a quarter of Thai land, and the top 10 percent nearly two thirds. 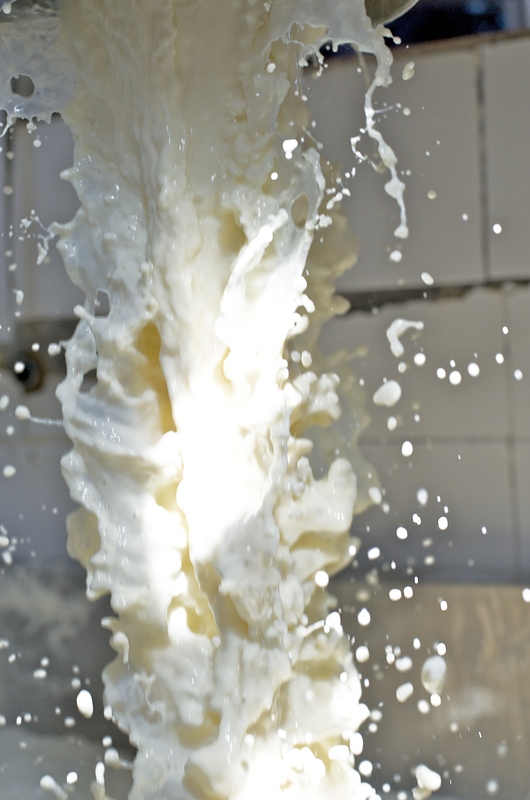 The result is that the dairy industry is a potential ‘engine of poverty-alleviating growth’, as the report puts it—so long as things remain egalitarian. ‘”Policy-makers need to ensure that the region’s small-holder dairy farmers—the largest segment of dairy producers—can have fair access to, and compete in, the marketplace,” Kadiresan said. Read the whole article by Dake Kang in the Associated Press: UN says dairy a potential ally in Asia nutrition challenges, 5 Dec 2016. Read about ILRI smallholder dairy research in Asia. Tags: EADD, FAO, Milk. Bookmark the permalink. It is a nice strategy to cut hunger pangs. United we shall help the human race. My regards.